Many businesses use access controls to secure and protect their business. These systems can ensure your business stays secure and protected from the outside world. 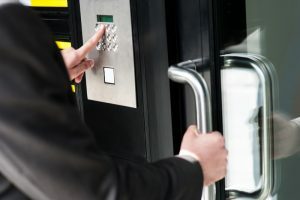 Adding access control to your commercial space could mean using a code to get into restricted areas, having access IDs that unlock doors for employees, or some other type of system that requires unique control to access. If you want an access control system for your commercial space, 24/7 Emergency Locksmith can help! We can install an access control system to help keep your business more secure and protected against outsiders. We can also repair your access control system if something goes wrong or it becomes old and outdated. While access systems seem great and can add a lot of flexibility, control, and security to your commercial space, they can have issues from time to time. If your access control system malfunctions, be sure to contact 24/7 Emergency Locksmith at 484-891-1922. 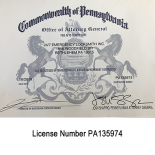 Serving Lehigh Valley and surrounding counties, including Lehigh, Northampton, Montgomery, Berks and Bucks, we can help your get system working and give you control of your security again.